Today is an Italian national holiday known as la Festa della Repubblica. 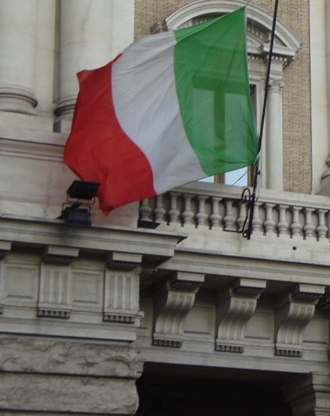 It celebrates the day in 1946 when Italians voted to become a republic. In Italy, most people go on holiday for a long weekend, affectionately known as il ponte or the bridge. Most took yesterday off to make it a four day affair. Today is a day to toast and raise a glass to il Bel Paese. I like to toast with bubbly and that brings me to an area in Lombardy that has been much discussed of late, even in the US, Franciacorta. 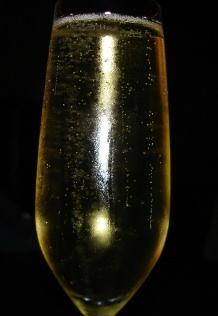 Franciacorta became a DOC wine in 1967 but the Consorzio was created in 1990 by 29 producers. It became a DOCG in 1995. These wonderful sparklers are made in the traditional method, secondary fermentation in the bottle, with three grape varieties permitted: Chardonnay, Pinot Noir and Pinot Bianco. The area is very beautiful and if I were in Italy this month, I would certainly choose to go to their festival, Franciacortando but alas alack it isn’t in the cards for this year. The soils in Franciacorta are rich in sand and limestone, and are known for their drainage. The area is located on what was a moraine that formed as a glacier withdrew many centuries ago. As in many areas of this type of geological origin, numerous minerals, stones and rocks were left to create rich soils where the vine can flourish. The soils in Franciacorta vary with the zones but overall they have these characteristics. The area is also attentive to sustainability issues and to being carbon neutral. I know a number of producers in the area who strive to be carbon zero. Some interesting numbers listed on the Consortium website noted that 109 wineries participate in the Consortium and 19 towns or communes are part of the Franciacorta terroir. Some 2,800 hectares are planted with Franciacorta DOCG (82% Chardonnay, 14% Pinot Nero, 4% Pinot Bianco) while 350 hectares are dedicated to wines with the Curtefranca DOC designation. 15,475,977 bottles were sold in 2014 but only 1,428,993 bottles or 9,2% was exported. The Italians are smart and are drinking 90% of it themselves. So many wonderful producers to mention here but I will just link to posts that I have written in the past about the area. 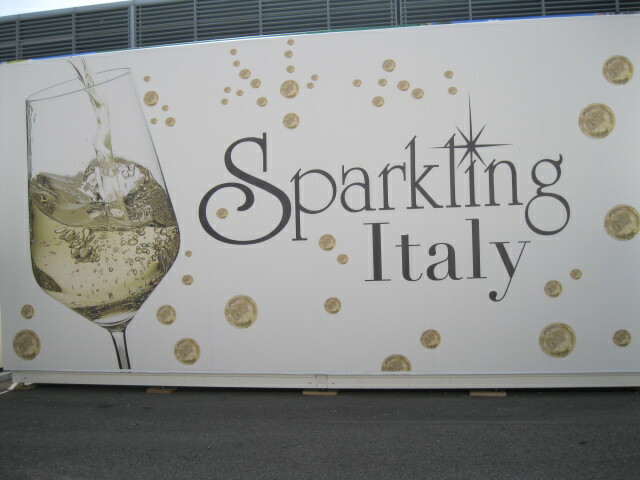 That said, check out this great blog on Franciacorta. The Lombard city closest to Franciacorta is Brescia, a city that is surprisingly interesting and rich in art, culture and even Roman ruins. Brescia, Lombardy’s second largest city after Milan, is often thought of as a small industrial town in Northern Italy, perhaps worth a few hours to see the Duomo, have lunch and then continue on its more well known neighboring cities. On closer inspection however, Brescia reveals it exciting and varied history as well as numerous treasures. Brescia is known throughout Italy for its steel industry and precision instruments. The city is quite well to do and the wealth and prosperity of the city is clearly evident in the high quality shops, stores and restaurants. These last are considerably more expensive than even those of its larger neighbor, Milan. An itinerary through the city of Brescia can be created around various themes such as Roman, Medieval, Renaissance, and 17th century architecture. The city can be well navigated on foot from the central station, by bus, car or on bikes. Like Bergamo, Brescia is a great side trip if you are in Milan visiting Expo 2015. As you might have guessed, I wrote a long travel article on Brescia for a magazine some years ago.